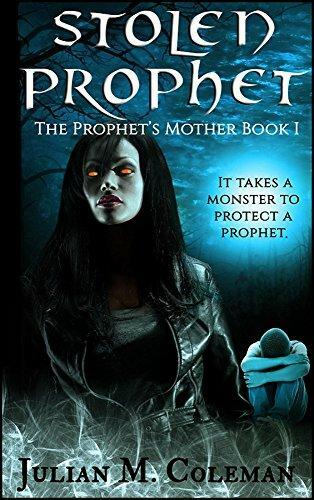 A horror supernatural thriller from the 2016 Paranormal/Supernatural AWARD WINNING Author. 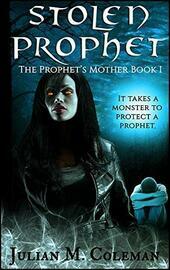 It will take a monster to protect a Prophet. Evie looks like an ordinary single mother. Her young song is kidnapped. Determined to find him, Evie is convinced there is only one way to save his life. She has to become a monster. She surrenders to her inner darkness without hesitation. She leaves behind madness and death as she searches for him. She will find Victor. There's no one to stop her...or is there?